Harry Belafonte is to be honored by the Academy of Motion Pictures Arts and Sciences. The 87-year-old actor and singer will be given a humanitarian award for his work as an activist on racism and equality issues. Japanese director Hayao Miyazaki, Irish-born actress Maureen O’Hara and French screenwriter and actor Jean-Claude Carriere will also collect honorary lifetime awards. The prizes will be handed out at the academy’s Governors Awards in November. 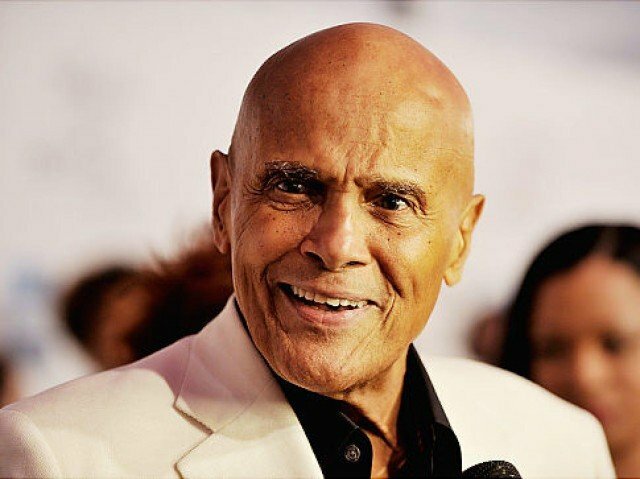 Known as the King of Calypso, Harry Belafonte has spent much of his life campaigning for various causes including famine relief, education, AIDS awareness and civil rights. Harry Belafonte was an early supporter of the Civil Rights Movement and marched alongside Martin Luther King Jr. He was also named a UNICEF Goodwill Ambassador in 1987. The Academy of Motion Pictures Arts and Sciences noted Harry Belafonte’s movies such as Carmen Jones, Odds Against Tomorrow and The World, The Flesh and the Devil strived to bring attention to the injustices of racism and inequality.